ETB Legal's Court & Criminal Law Survival Guide for helpful information! 1.What should you have with you? 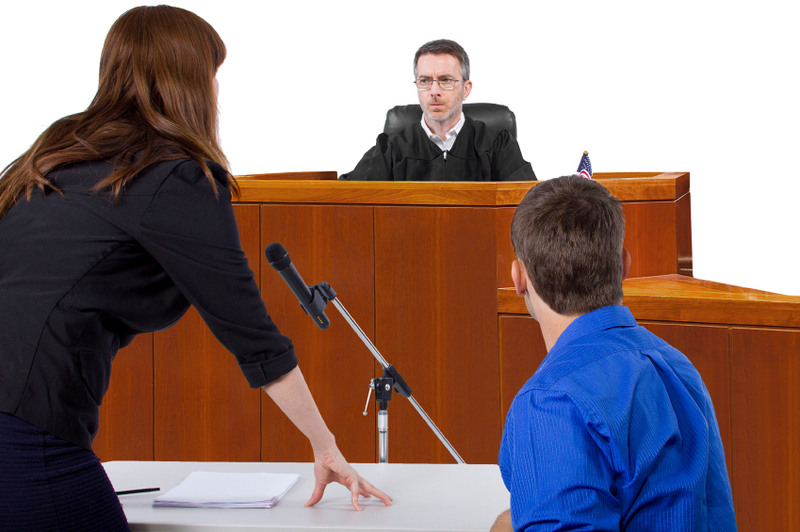 We can help you prepare and represent you at court. Lawyers often prepare additional documents like statements and affidavits for clients. Surviving your criminal law case involves being PREPARED. Surviving your traffic law case means being PREPARED. 2.Check which court are you at and the time you are scheduled for? Your court attendance notice (CAN) should state where you are for criminal law matters. Most courts commence at 930am. However sometimes different courts operate differently. Manly local court hear many Sydney traffic law matters, so Manly local court sometimes start traffic matters at 11 am or 12 noon. See below for a link to the **NSW local courts check on how Sydney criminal lawyers check dates and times. Attending court can be scary no matter where you are. It can be frightening to attend court even for a traffic case! We attend Sydney based courts including the Downing Centre, Central & Woollahra local courts, Kogarah & Sutherland local courts, Manly local court, Bankstown local court, Penrith, Mt Druitt, and regional NSW courts. You can telephone 1300 679 272. Most Sydney criminal lawyers consult these sources to check court times and dates, but these contacts are designed for the public and to help people who are not lawyers- so do not hesitate to check yourself and save some time and money. Lawyers are people who prepare for you, but you are often better off having things ready to save time. At ETB we provide services and prices for all budgets and appreciate your help and guidance as Sydney criminal lawyers who service all clients in N.S.W. The presentation of your case would be significantly assisted by written references concerning your good character. You may wish to obtain one or more references from people who are of good character themselves (i.e. they do not have a criminal record or bad reputation). These people may be neighbours, family friends, colleagues, your employer, or members of organisations or community groups that you are involved in. 1. An acknowledgement that the author is aware of the charges before the court as well as the facts alleged by the prosecution. 2. How long the person has known you. 6. Any other observations which may assist the court (e.g. for a stealing charge that they regard you as an honest person and that the offence is out of character).